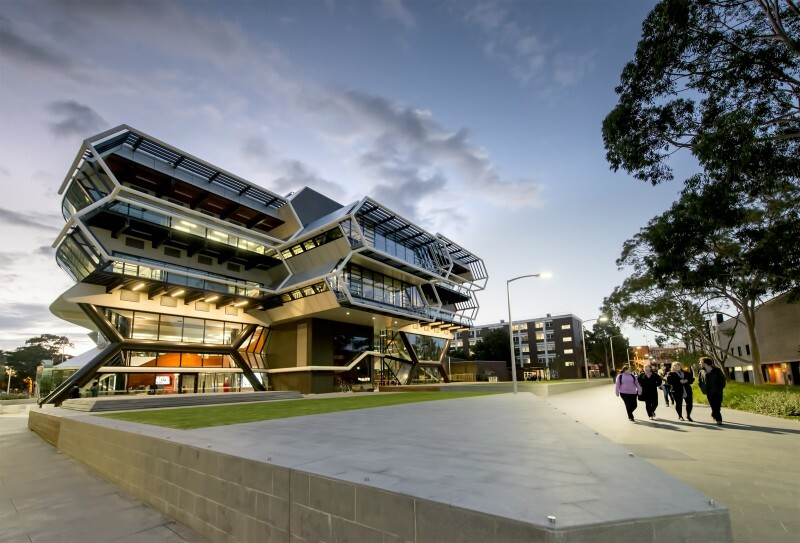 Monash University Australia Full Merit Scholarship Invitation: Applications are currently ongoing for the Monash University Australia Full Merit Scholarship for International Students. Interested students can see the details and apply if eligible. Current students enrolled in the Bachelor of Medicine and Bachelor of Surgery (Honours) MBBS must have completed at least 3 semesters. Preference will be given to commencing students. 100% course fees paid until the minimum number of points for your degree are completed (excludes OSHC, accommodation and living costs). Duration of programme. However, you must maintain a distinction average (70% or above) each semester to retain this scholarship. You must submit a separate application form for this scholarship (due dates as above).